1. 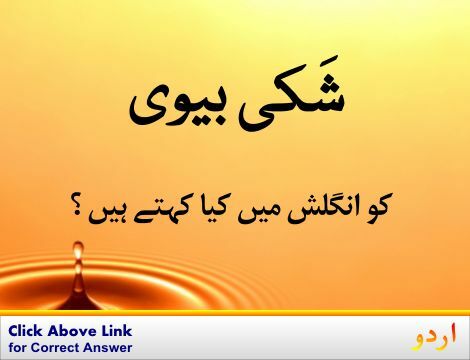 Eve : ذرا پہلے : (noun) the period immediately before something. Waqf Lazim : Period : a punctuation mark (.) placed at the end of a declarative sentence to indicate a full stop or after abbreviations. "In England they call a period a stop"
Haiz Ka Mahana ..., Haiz Aana, Mahawari : Period : the monthly discharge of blood from the uterus of nonpregnant women from puberty to menopause. "The women were sickly and subject to excessive menstruation"
Muddat, Waqt, Zamana : Period : an amount of time. "A time period of 30 years"
How this page explains Zara Pehle ? 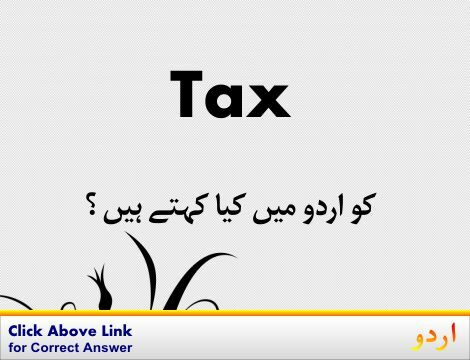 We help you understand the word Zara Pehle in English. 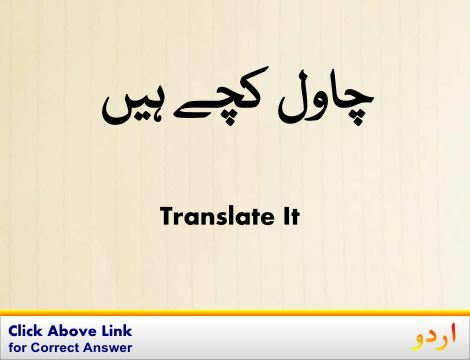 We not only provide English meaning of ذرا پہلے but also give extensive definition in English language. 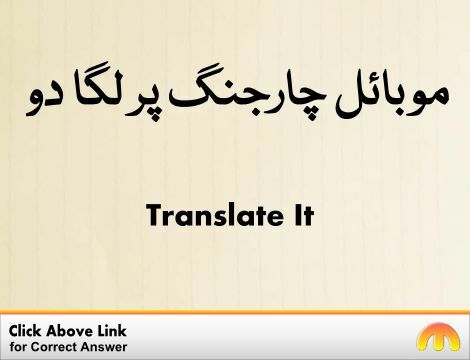 You can also find multiple synonyms or similar words along with Zara Pehle. 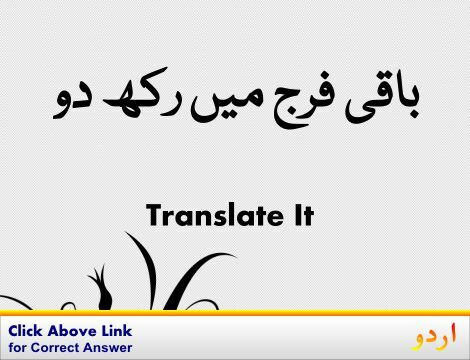 You may also want to see Android app to get ذرا پہلے, please install Wordinn Urdu Android app now.